Minister for Finance Michael Noonan T.D., this morning officially launched the Ilen School CityOne Exhibition, a public exhibition of their new fleet of CityOne sailing boats, and a celebration of the remarkable community boat building programme that has been the focus of work and innovation in the Ilen School, Limerick, as part of City of Culture celebrations. 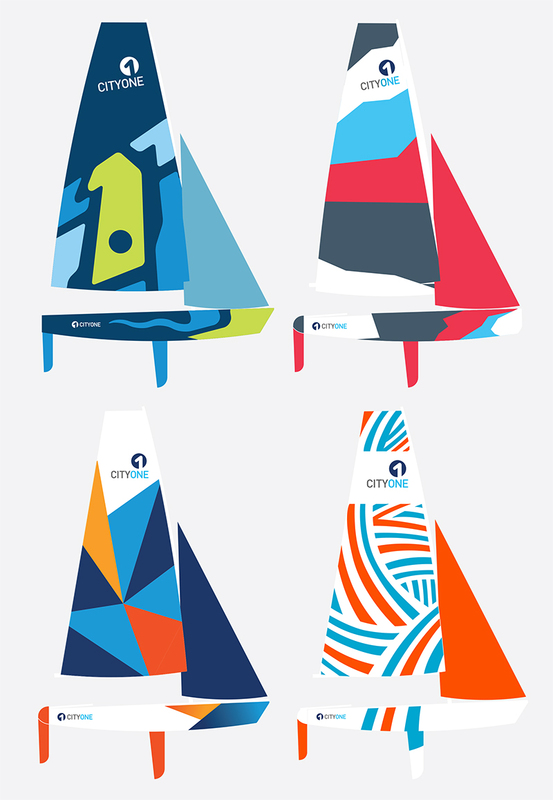 Each sail is a canvas, designed as part of an International Graphic Arts Competition, with selected designs from Ireland, Portugal the US and Mombassa Kenya. 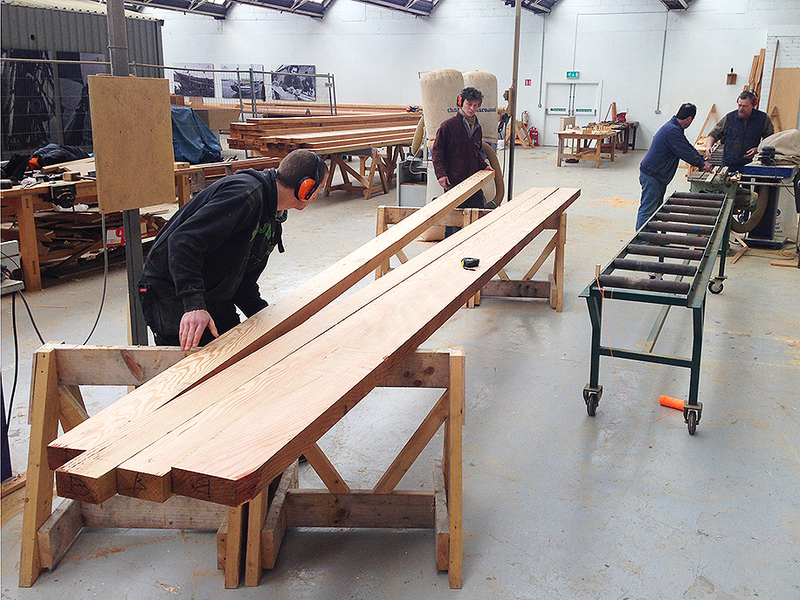 The Ilen School’s CityOne programme is a multidiscipinary activity which brings together naval architecture, boat building, community education, graphic design and voluntary endeavour – to build a fleet of high performance sailing boats, to world class standards, specifically designed for sailing and river engagement in Limerick City and beyond. The racing fleet debut on the river as part of the annual Ilen SchoolGandelow Races Saturday Sept 20th, attracting racing crews from NUIG, Foynes Yacht Club, Lough Derg Yacht Club and considerable interest from the sailing fraternity in Ireland. 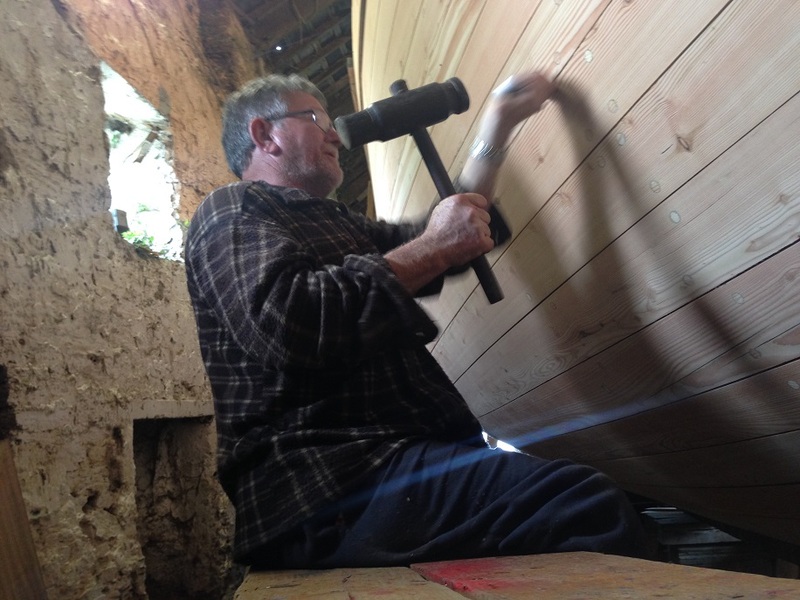 “I came across this germ of an idea three years ago when I visited the Ilen School in the Old Krups factory with Brother Anthony and it was amazing to see the skills that were still embedded in the Limerick community of craftsmen. 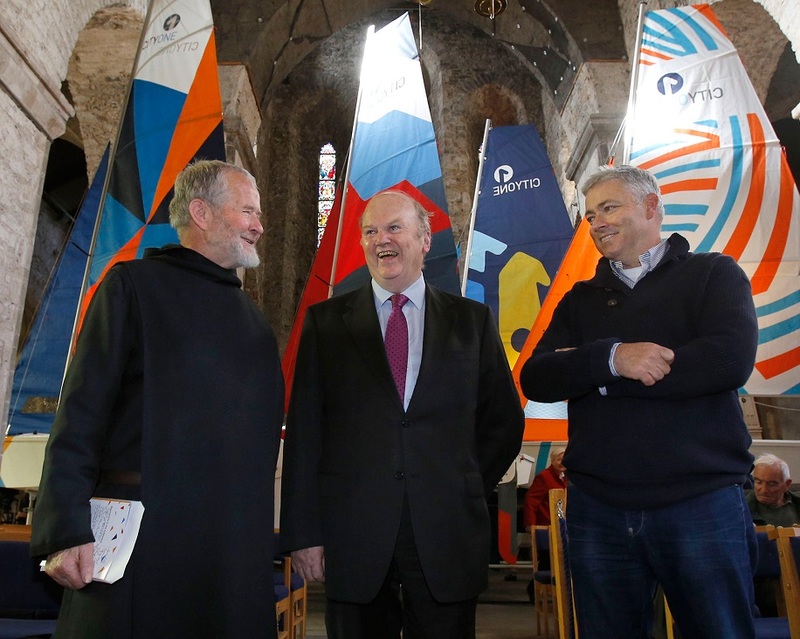 Gratulations to all the boat builders for their incredibly skilled work, their instructors and particularly Gary MacMahon, who has long been associated with seafaring activities in this great city. Limerick has been associated with the sea for a long time and it’s no wonder when you see the beautiful stretch of water that goes from Limerick down the Shannon Estuary. The Shannon is absolutely central to Limerick Life and I hope that we face the river in this generation and make it a central focus point of what represents Limerick at it’s best.